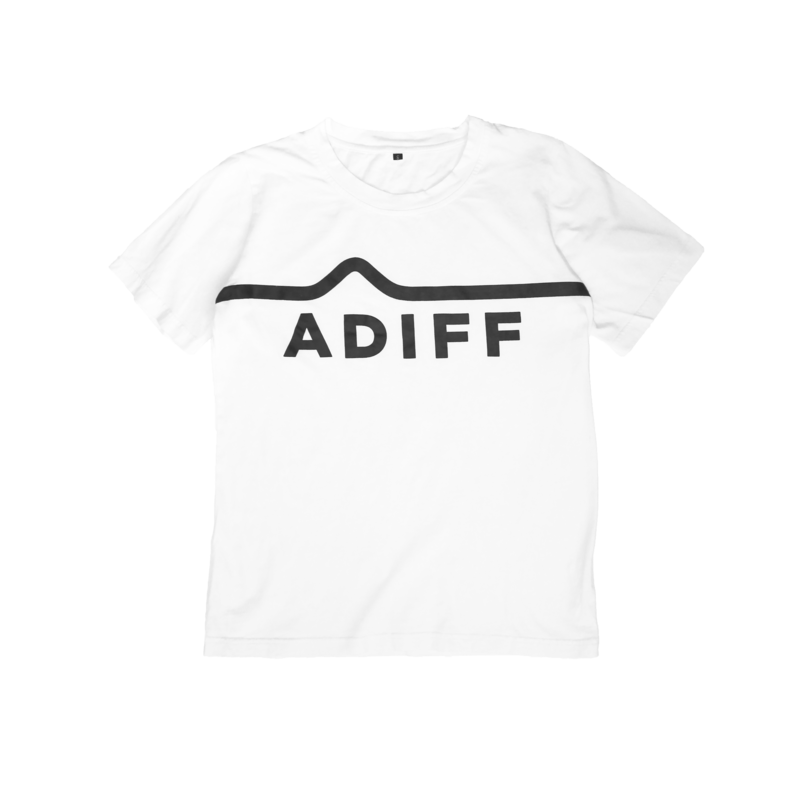 ADIFF unisex short sleeve tee.  White with black logo. Taxes & Shipping: Sales tax and shipping included in purchase. For international purchases, VAT/customs charges is the responsibility of the customer.